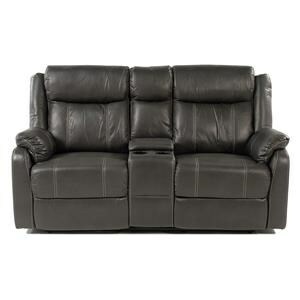 Add comfort to your living room, family room or den with this casual style gliding reclining chair. This chair features a heavily padded seat from head to toe. 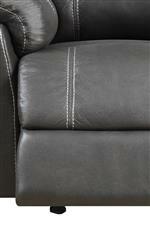 The padded chaise gives you comfort and support for your entire leg as you sit back and recline. 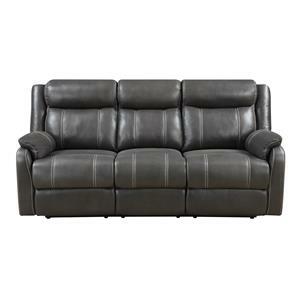 The gliding mechanism gives you the ability to gently move back and forth for a relaxing sit. Shown in a Carbon color 100% Polyester cover. 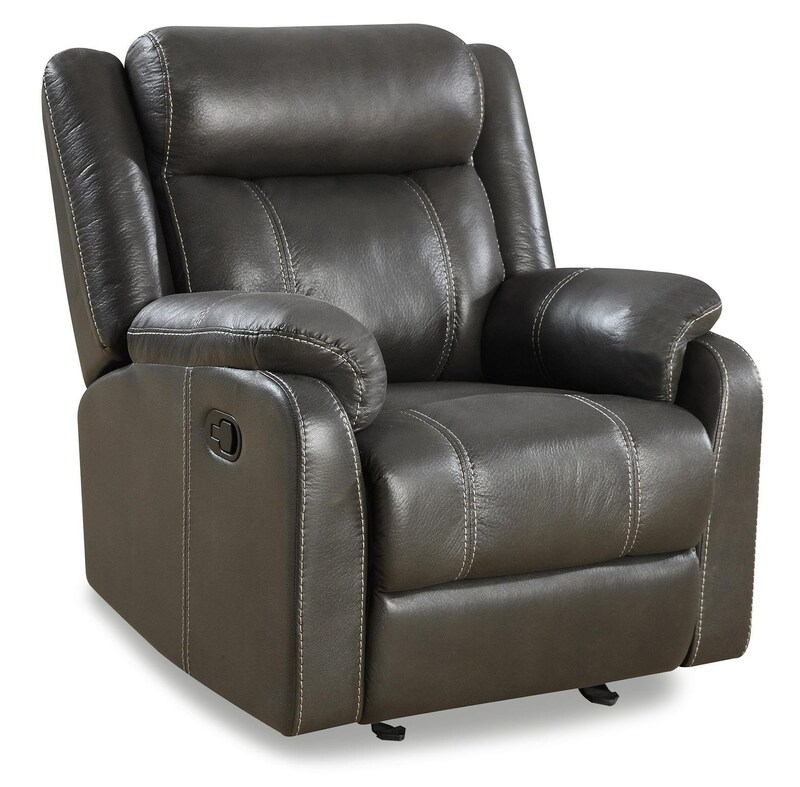 The Valor Casual Gliding Recliner Chair at Rotmans in the Worcester, Boston, MA, Providence, RI, and New England area. Product availability may vary. Contact us for the most current availability on this product. 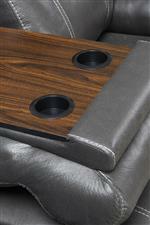 The Valor collection is a great option if you are looking for Casual furniture in the Worcester, Boston, MA, Providence, RI, and New England area. Browse other items in the Valor collection from Rotmans in the Worcester, Boston, MA, Providence, RI, and New England area.